Our 2 days Beijing Hangzhou tour is specially designed for those who are in interested in Chinese history and culture.This tour will lead you to visti Mutianyu Great Wall, Tian'an men Square, West Lake, Tea Village, etc with private tour guide and private vehicle. If you have limited time in China, but want to see Hangzhou, the heaven city in the world and Beijing, the capital city in China, take this tour and we will hlep you make it! After the tour, you will be taken to the Hangzhou Xiaoshan International Airport for your flight to Beijing (around 2 hours). 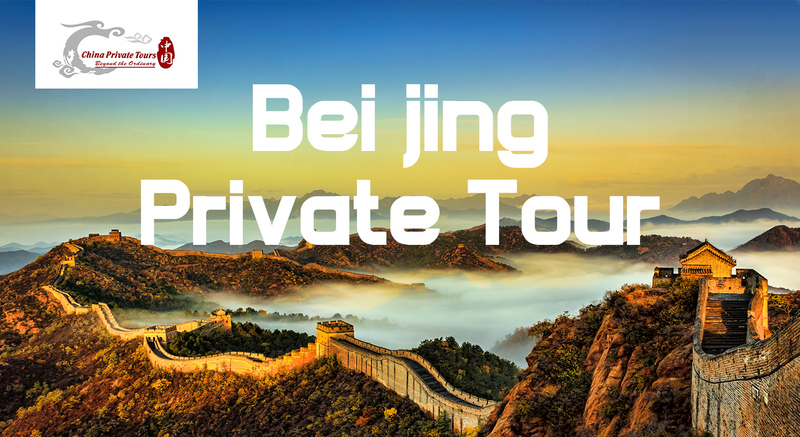 After you arrived in Beijing, our local tour guide will pick you up at the exit of the airport with a welcome signage "Beijing Private Tour". Then you will be escorted to your hotel directly. "If you haven't climbed the Great Wall, you haven't seen China." Many of your friends who visited China before might have told you this. It is indeed an experience of life.As one of the best-preserved parts of the Great Wall, Mutianyu section of Great Wall used to serve as the northern barrier defending the capital and the imperial tombs. It's known for its beautiful surroundings - dense woods and rich pastures changing colors with the seasons of a year. Hangzhou is becoming a very popular city for international business center. First, drive from the Beijing International Airport to the Mutianyu Great Wall, You can expect enough time on the Mutianyu Great Wall to soak up its beauty. Take photos from different places and angles so you’ll have plenty of memories you can share with your friends when going back home. Also we have arranged the round-way cable cars for you to ascend and descend the wall. This is a special experience when visiting Mutianyu Great Wall and at the same time it will maximize your time on the wall. Your lunch is offered near the Great Wall at a local restaurant. After lunch, drive you back to Beijing downtown. And drive you to the center of Beijing city to have a glimpse of Tiananmen Square. Tiananmen Square is the heart and symbol of Beijing and is the biggest square in the world. It is 500 meters wide, 880 meters long and the ground is paved with light granite slate disposed through special technology treatment. The flag-raising ceremony at sunrise and flag-lowering ceremony at sunset are the most magnificent rites. After the tour ends, drive you back to your hotel in Beijing downtown or Beijing train station.